Sun enters into each Rashi for a month which is known as Surya Sankramana. And the Sun enters into that particular Rashi’s each nakshatra during the period of a month. 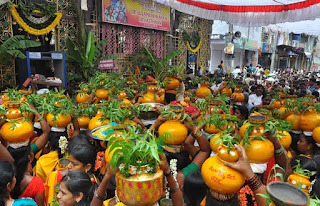 It is referred to as Ravi Nakshatrapada Pravesha. Here, the dates and timings of Sun’s transit into each Nakshatra’s each Charan (pada) are given.